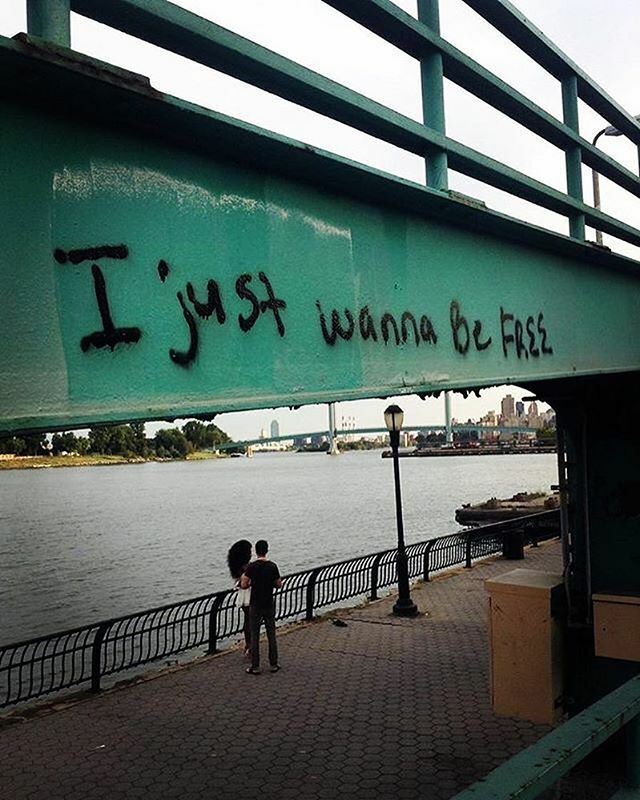 Spread Love It’s The Uptown Way is much more than a slogan for us. It has been our modus operandi and mission statement since we began preaching the Uptown Gospel and highlighting the best Uptown has to offer in February of 2010. From the very beginning, The Little Red Lighthouse has been a potent symbol of that vitality and vibrancy. Shining a light on the greatness that is Uptown is what we are all about. 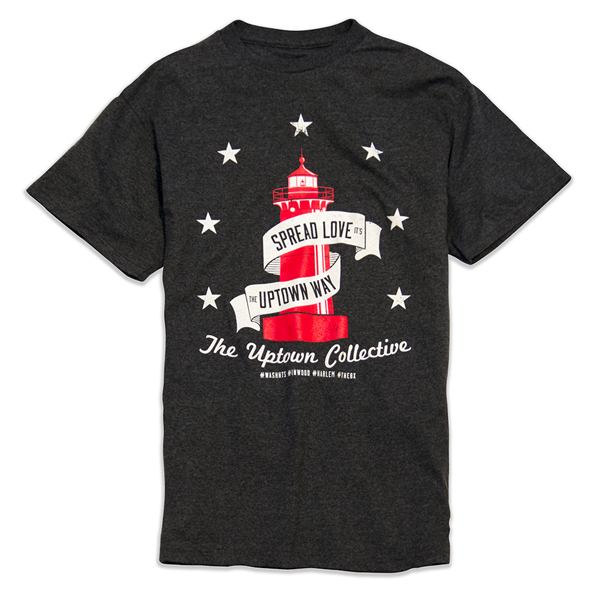 With that said, we chose Uptown’s own Andrew Short to design the Spread Love It’s The Uptown Way tee. Andrew Short is the artist and designer behind 83 Mark Collective and his design was chosen as the winner for the 2013 Uptown Arts Stroll poster contest. By the way, the good folks at Word Up Books (2113 Amsterdam Ave @ 165th Street) will now them in stock as well. 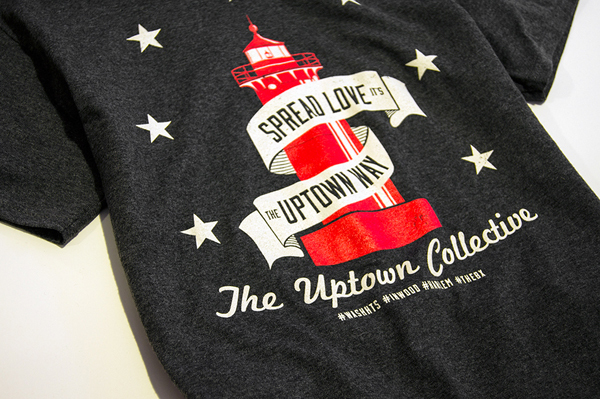 Spread Love It’s The Uptown Way and get yourself a piece of the Uptown Renaissance!